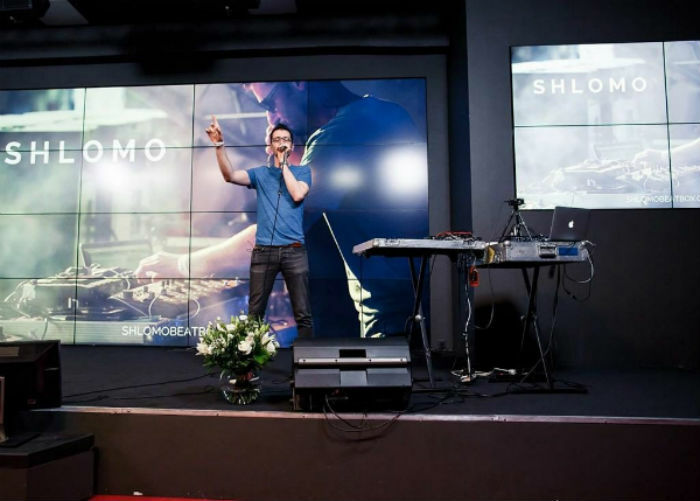 Booking Shlomo will cause a storm at your special event! We are a booking agent for Shlomo, and can arrange for him to perform for your guests. A Guinness World Record holder, Shlomo gave up astrophysics to perform his amazing vocal pyrotechnics. It was a good move. Since then he has won global acclaim and worked with some of the biggest names in music including Bjork, Damon Albarn, Jarvis Cocker, Martha Wainwright, Imogen Heap, The Specials, DJ Yoda and even comedians the Mighty Boosh. In the process he has consistently pushed the boundaries of beatboxing, bringing the art form to new and unexpected audiences. Raised on a strict childhood diet of orchestral percussion and jazz drums, Shlomo instinctively began making vocal music as a small child. 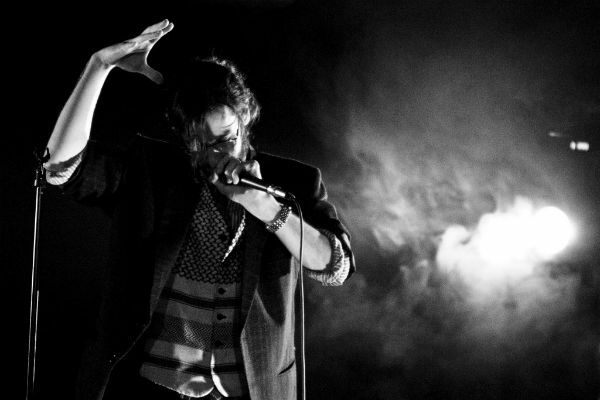 He first found critical acclaim as a beatboxer aged 18 when he began touring with the award winning multinational hip hop group Foreign Beggars, and was named the “Harry Potter of beatboxing” by BBC Radio 1’s Tim Westwood. This was designed as a compliment, we think – either way it wasn’t long until Shlomo was collaborating with Icelandic pop queen Bjork on her all vocal album Medulla in 2004. Shlomo’s performance on BBC2’s Later with Jools Holland was seen by Emily Eavis who invited him to host a 2-hour collaborative extravaganza at Glastonbury Festival. Shlomo was joined by a host of star names, including Martha Wainwright, Ed Harcourt, Portico Quartet, Reverend and the Makers, Get Cape Wear Cape Fly and Martina Topley Bird in a memorable and moving performance. 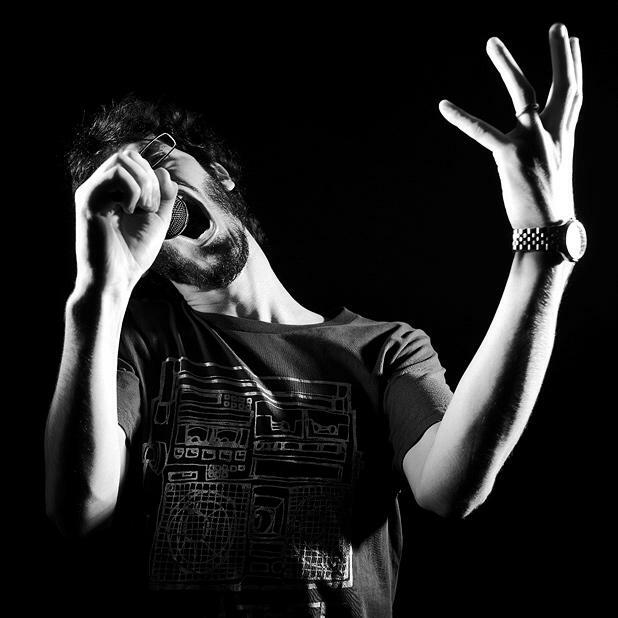 Further large-scale festival shows at the Big Chill, WOMAD, Latitude, Montreux Jazz Festival and Bestival have gained Shlomo a reputation as a strong festival favourite, and he was offered a residency at London’s most prestigious arts venue the Southbank Centre. 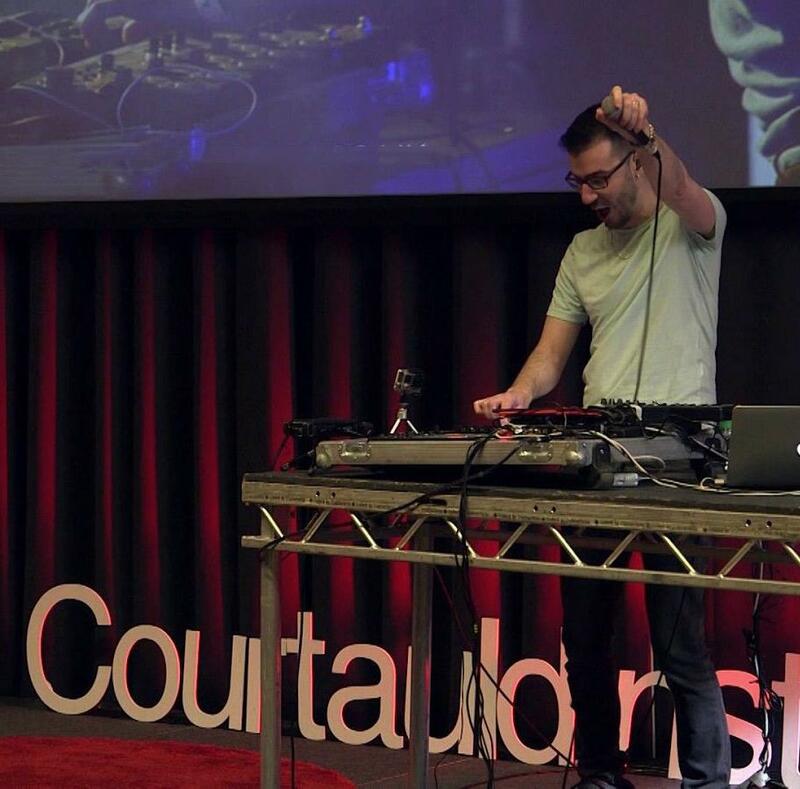 As artist-in-residence, Shlomo curates the concert series Music Through Unconventional Means and in 2010 performed the world’s first Concerto for Beatboxer and Orchestra. 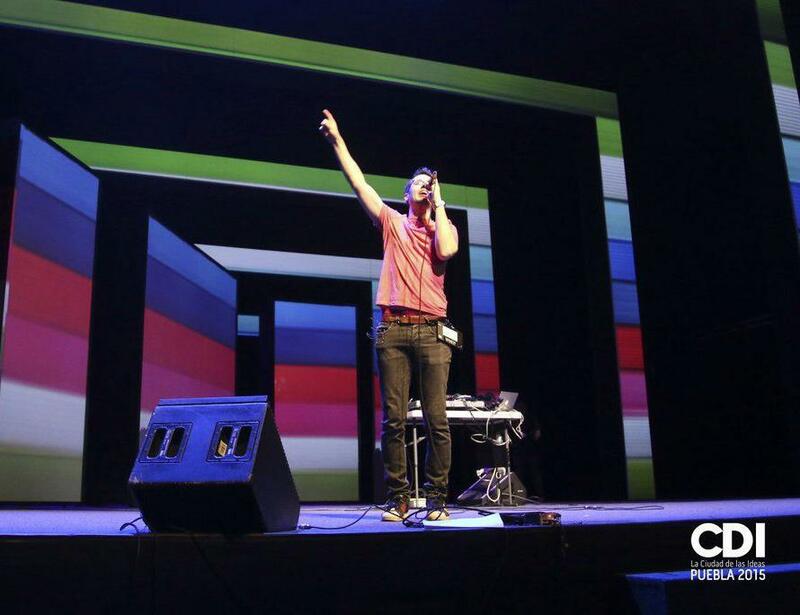 In 2011 Shlomo represented the UK at the World Loopstation Championships in LA where he defeated finalists from 12 other countries. 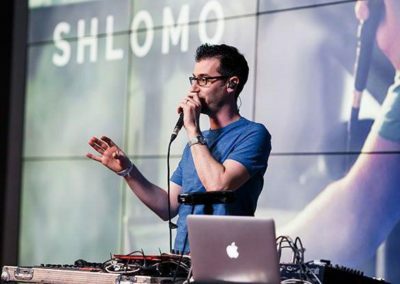 Shlomo’s fascinating live performance technique utilizes a loop pedal to sample his voice on the fly, enabling him to create and rework a huge range of original songs and well-loved classics. His looping performances, including a live performance from Glastonbury on BBC2 and an appearance on BBC1 with Jonathan Ross have gained him praise from Bill Bailey, Phil Jupitus and Lauren Laverne, and his videos on YouTube have received millions of views. After his triumph in LA, Shlomo returned to tour the UK with his one-man theatre show Mouthtronica, which featured an improvised collaboration with a different guest each night, including artists as diverse as legendary percussionist Dame Evelyn Glennie and Cinematic Orchestra singer Heidi Vogel. He released a charity album compiling all the collaborations from the tour and performed on Steve Wright on BBC Radio 2 and ITV’s Daybreak to promote the project, raising badly needed funds for international aid charity MSF. Contraband is the UK’s top booking agent, with cordial, experienced account managers who guarantee you the best deal possible. 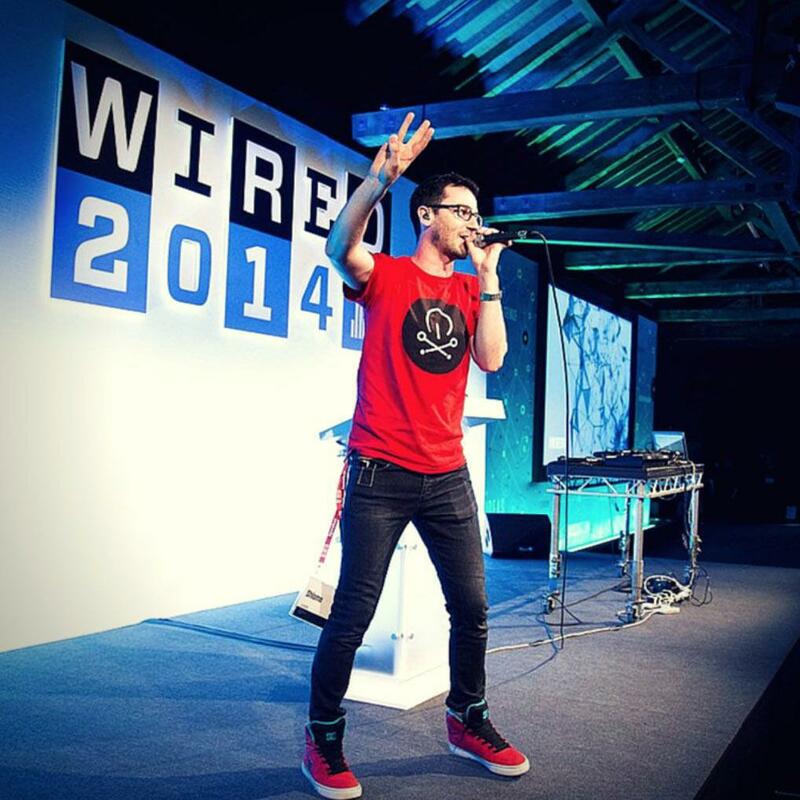 Contact us today if you would like to book Shlomo to be the headline of your event! We as your booking agent are more than happy to help you create the most memorable moments with Shlomo.